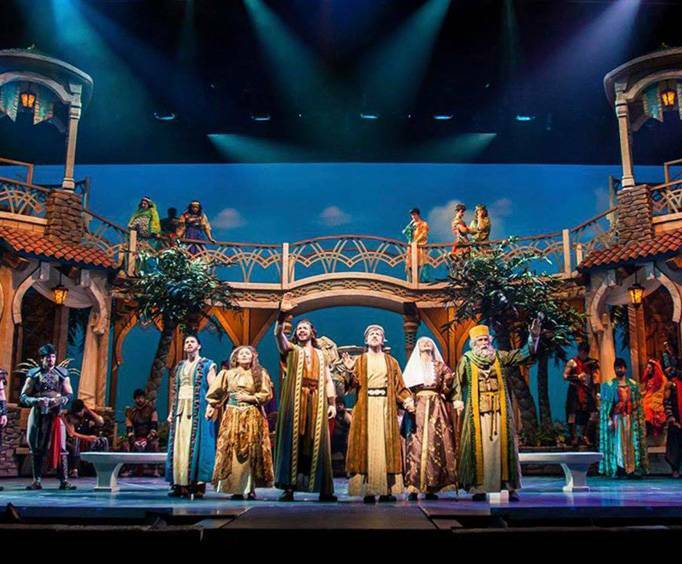 Watch in awe as the theater truly brings the story of Moses to life in this amazing bible story. 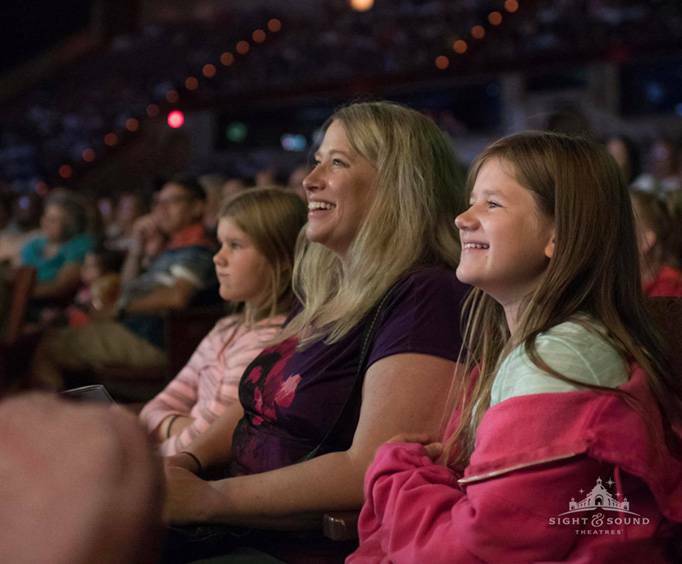 The theater itself features professional actors (who may just put Charlton Heston and Yul Brynner to shame), elaborate costuming and sets, live animals, special effects, original music, and so much more. These elements really bring the Sight and Sound stage to life. Where can i begin with this review? I have to say honestly, i think this production was one of the best i have ever witnessed. The grandeur and majesty of this show is unrivaled. It made me feel like i was filled with god's love throughout the show. Their sets are absolutely breathtaking and ginormous! A few of their sets were 3 stories tall! This show is fabulous. There are no bad seats and you won't be disappointed. It fills my heart with joy knowing there is a theater out there that still shows biblical based theater productions. With all of the religious negativity surrounding us in the world lately...This was a breath of fresh air! It stayed true to the real and factual story line, without much over-dramatization. It was obvious that everyone involved is at the top of their game, and you can tell they love what they do! I cannot wait to go back to branson to bring our 4 kids to this show. They will be glued! Glory be to god - our lord and savior! The play was all that i thought it would be and more. The scenery changes just blew me away. I had never seen anything like that before. I was impressed with the singing and dancing on the immense stage. The show was just spectacular from start to finish. 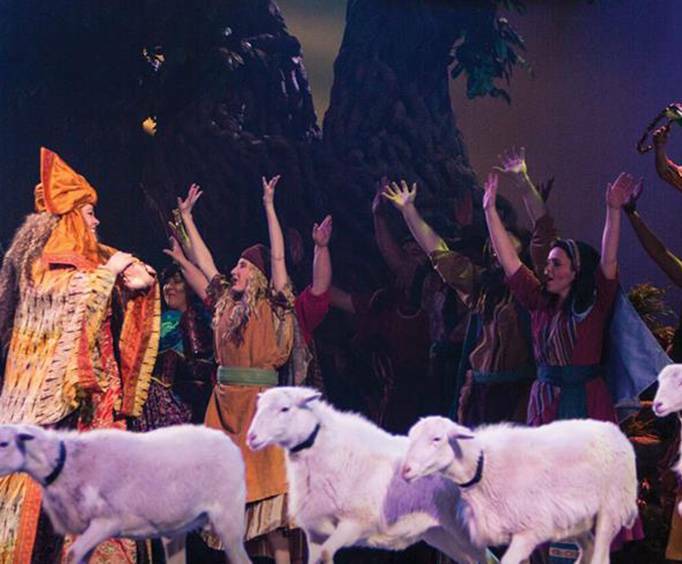 I will spread the word to my friends and family members to make an effort to take a trip to branson and check out the show moses. My husband and i really enjoyed the play. I want to add that i appreciate the fact that before it began a gentleman announced a disclaimer that what we were about to see wasn't totally accurate according to scripture. Once hearing that, we weren't alarmed if something didn't ring true. Thanks. Loved all the animals and special effects. The sound system was spot on....We could hear and understand every word. Pat yourselves on the back!